Product Description: A book to help you better understand your dog...and vice versa. Tips on every aspect of dog behavior. A must for every dog owner. Illus., B&W. 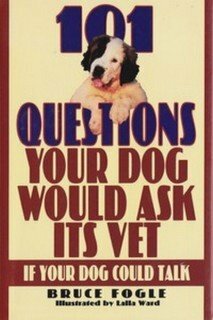 9780785804383, titled "101 Questions Your Dog Would Ask Its Vet If Your Dog Could Talk" | Book Sales, April 1, 1995, cover price $5.98 | About this edition: A book to help you better understand your dog. 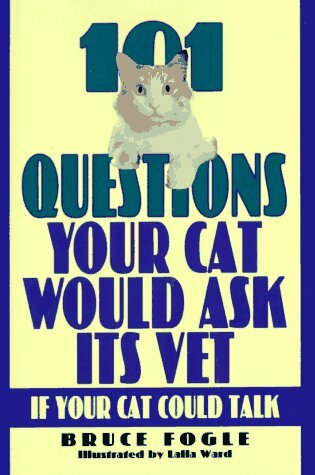 9780785804390, titled "101 Questions Your Cat Would Ask Its Vet If Your Cat Could Talk" | Castle, April 1, 1995, cover price $5.99 | About this edition: Hardcover : 10. 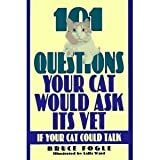 9780756775421, titled "101 Questions Your Cat Would Ask Its Vet If Your Cat Could Talk" | Diane Pub Co, March 1, 1993, cover price $20.00 | About this edition: Contains sensible and practical advice from the author who assumes the role of "agony uncle" to questions "asked" by his cat patients. Argues that belief in God is irrational, and describes examples of religion's negative influences on society throughout the centuries, such as war, bigotry, child abuse, and violence. 9781400133789 | Unabridged edition (Tantor Media Inc, February 1, 2007), cover price $79.99 | About this edition: Argues that belief in God is irrational, and describes examples of religion's negative influences on society throughout the centuries, such as war, bigotry, child abuse, and violence. 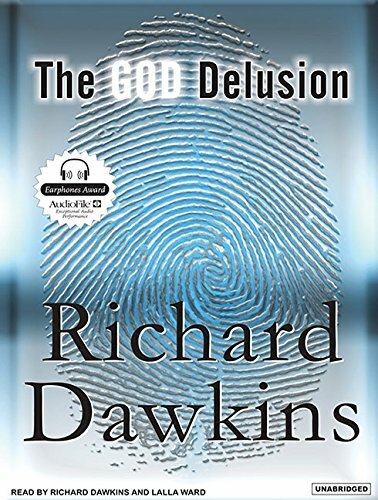 9780743579278 | Unabridged edition (Simon & Schuster, September 22, 2009), cover price $39.99 | About this edition: Richard Dawkins transformed our view of God in his blockbuster, The God Delusion, which sold more than 2 million copies in English alone. 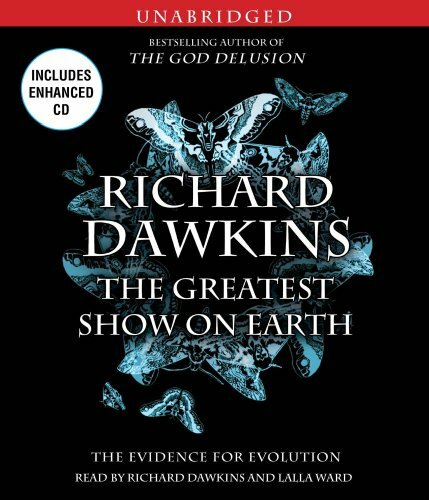 9781442341760 | Unabridged edition (Simon & Schuster, October 4, 2011), cover price $29.99 | About this edition: Richard Dawkins, the worldâs most famous evolutionary biologist, presents a gorgeously lucid, science book examining some of the natureâs most fundamental questions both from a mythical and scientific perspective. 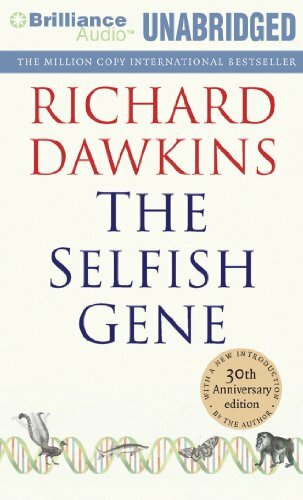 9781455831630 | Unabridged edition (Brilliance Audio Lib Edn, October 4, 2011), cover price $79.97 | About this edition: The Selfish Gene caused a wave of excitement among biologists and the general public when it was first published in 1976. 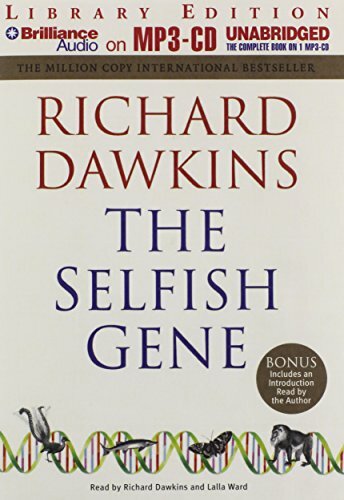 9781455831654 | Mp3 una edition (Brilliance Audio Lib Edn, October 4, 2011), cover price $44.97 | About this edition: The Selfish Gene caused a wave of excitement among biologists and the general public when it was first published in 1976. 9781455848140 | Unabridged edition (Brilliance Audio Lib Edn, January 3, 2012), cover price $69.97 | About this edition: Despite the theory’s age, The Blind Watchmaker is as prescient and timely as ever. 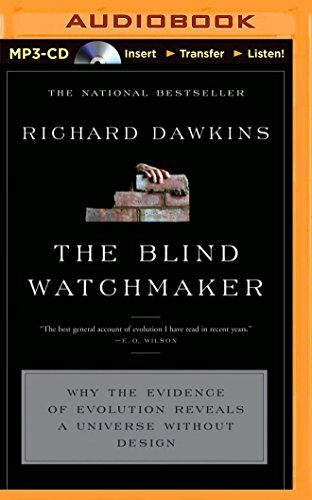 9781455848164, titled "The Blind Watchmaker: Why the Evidence of Evolution Reveals a Universe Without Design: Library Edition" | Mp3 una edition (Brilliance Audio Lib Edn, January 3, 2012), cover price $39.97 | About this edition: Despite the theoryâs age, The Blind Watchmaker is as prescient and timely as ever. 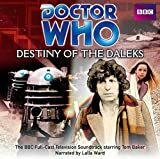 9781471301469 | Blackstone Audio Inc, March 26, 2013, cover price $24.95 | About this edition: Tom Baker stars as the Doctor in this four-part audio soundtrack from 1979, in which the Daleks return to their home planet of Skaro, in search of their entombed creator Davros. 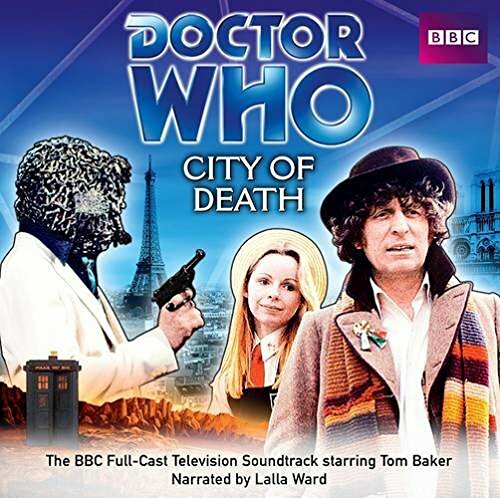 9781471301483 | Blackstone Audio Inc, April 9, 2013, cover price $24.95 | About this edition: Whilst sightseeing in 1979 Paris, the Doctor and Romana notice a series of unexplained temporal disturbances. Product Description: Violent, volcanic Hephastos is home to a colony of artists, all striving to create the universes greatest works of art. But in pursuit of their goal, artistic collaboration has been taken too far. 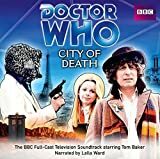 9781482946109 | Mp3 edition (Blackstone Audio Inc, September 1, 2013), cover price $19.95 | About this edition: Violent, volcanic Hephastos is home to a colony of artists, all striving to create the universes greatest works of art. 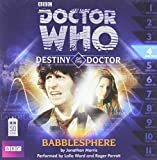 9781471311703 | Blackstone Audio Inc, May 14, 2013, cover price $16.95 | About this edition: A brand-new adventure story featuring the fourth Doctor and his companion Romana. 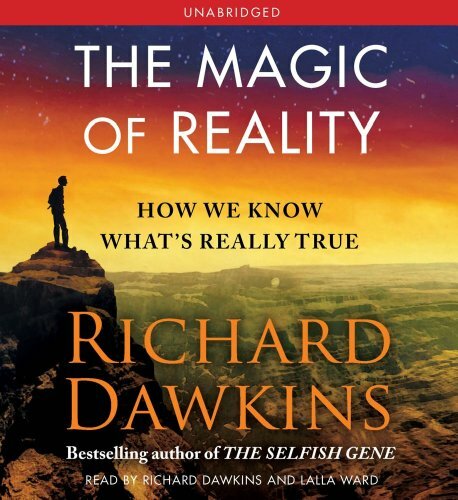 9780062287151 | Harpercollins, September 24, 2013, cover price $18.99 | also contains An Appetite for Wonder: The Making of a Scientist | About this edition: With the 2006 publication of The God Delusion, the name Richard Dawkins became a byword for ruthless skepticism and "brilliant, impassioned, articulate, impolite" debate (San Francisco Chronicle). 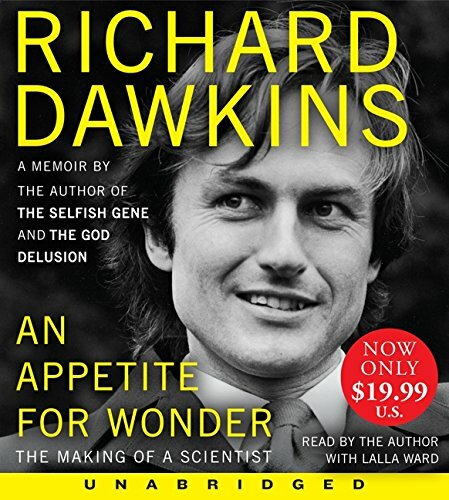 9780062355621 | Unabridged edition (Harperaudio, August 26, 2014), cover price $19.99 | About this edition: In his first memoir, Richard Dawkins shares a rare view into his early life, his intellectual awakening at Oxford, and his path to writing The Selfish Gene. 9781455831623 | Unabridged edition (Brilliance Audio, October 4, 2011), cover price $24.99 | About this edition: The Selfish Gene caused a wave of excitement among biologists and the general public when it was first published in 1976. 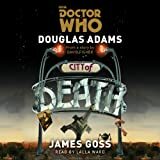 9781491574492 | Mp3 una edition (Brilliance Audio, November 18, 2014), cover price $9.99 | About this edition: Despite the theoryâs age, The Blind Watchmaker is as prescient and timely as ever. 9781455848157 | Mp3 una edition (Brilliance Audio, January 3, 2012), cover price $19.99 | About this edition: Despite the theoryâs age, The Blind Watchmaker is as prescient and timely as ever. 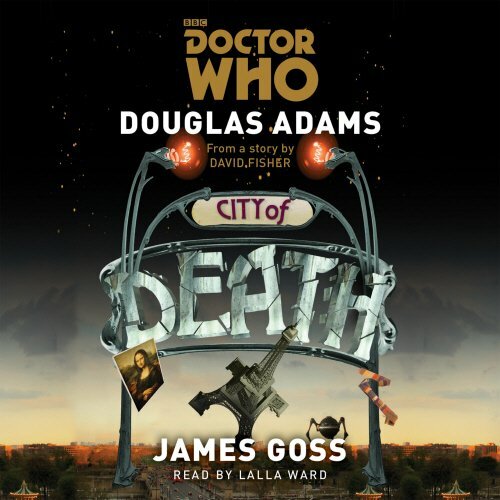 9781785290794 | Unabridged edition (Bbc Pubns, May 21, 2015), cover price $39.95 | About this edition: An unabridged reading of the brand new novelization of a classic Fourth Doctor TV story by Douglas Adams.